When Volkswagen began scouting a location for its sole U.S. auto assembly plant in January 2008, its site selection team kept one overarching goal in mind: choose a site that will bolster Volkswagen’s mission to become the No. 1 automaker in the world. 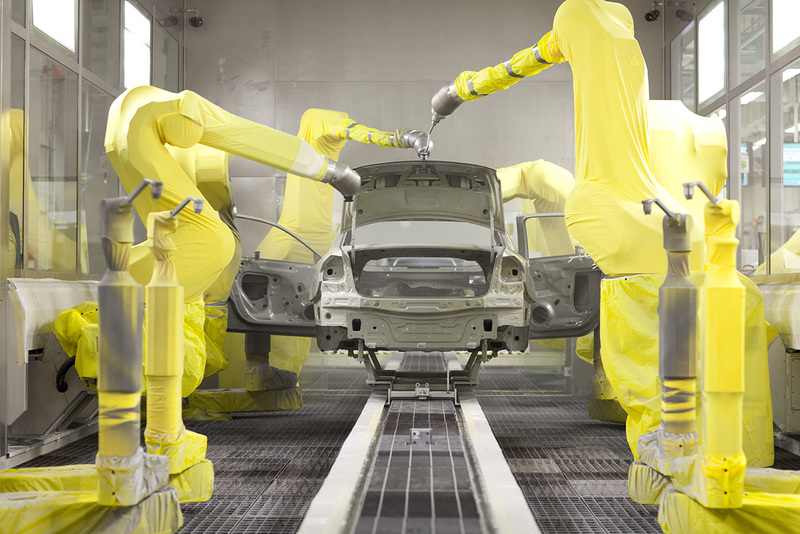 The company looked at more than 300 sites, but Chattanooga quickly rose to the top because of its skilled workforce and the proven ability of local and state leadership to partner with the automaker. In fact, before Volkswagen announced its commitment to select Chattanooga, local leadership had already begun prepping the site and air permitting. 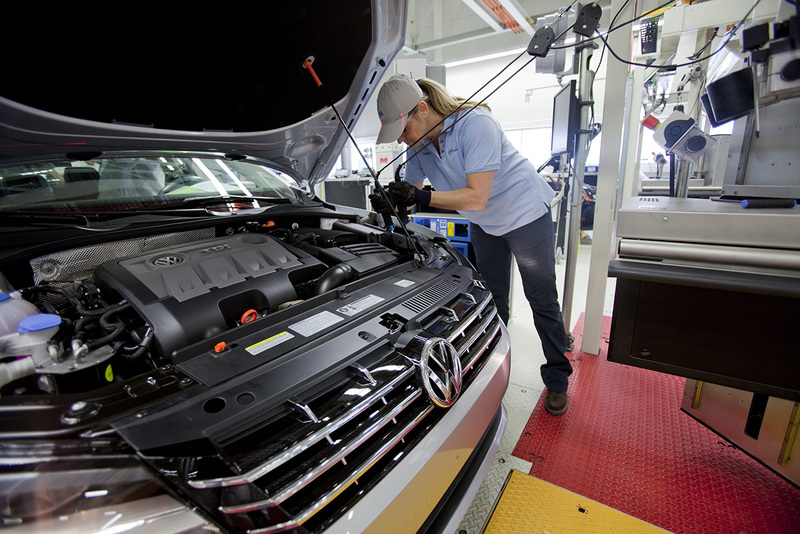 In July 2008, Volkswagen announced that it had selected Chattanooga for its $1 billion, 1,400-acre assembly plant campus, which would be dedicated to developing and launching a new model Passat. Since the Chattanooga plant began production in April 2011, the site has proven to be a success by all measures. The Chattanooga-made Passat and the company’s workers won the 2012 Motor Trend Car of the Year, and Volkswagen Chattanooga now directly employs more than 2,400 workers. In September 2016, the company announced it would hire another 1,100 as it ramps up production of a new midsized SUV at the Chattanooga facility. Volkswagen’s decision to locate in Chattanooga has also spurred a deep supplier network in the area, indirectly adding jobs into the region. 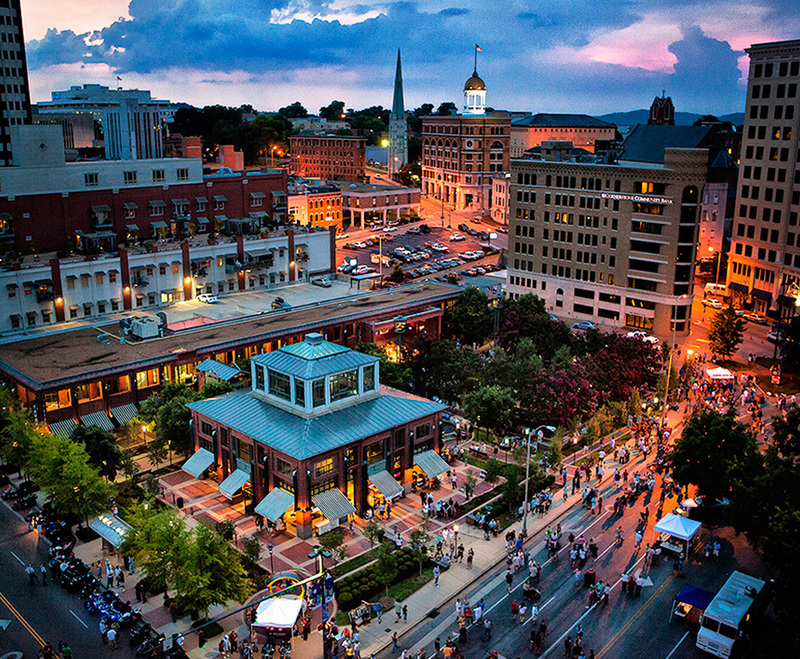 A study by the University of Tennessee Center for Business found the company’s operations in Chattanooga have helped create more than 12,000 net new jobs with $643 million in annual payroll. Further, the company’s Chattanooga operations are expected to generate $12 billion in income growth, and another $1.4 billion in total tax revenues in the state. In keeping with Chattanooga’s long-lasting commitment to environmental stewardship, Volkswagen’s Chattanooga plant is the only LEED Platinum certified auto manufacturing facility in the world. The automaker’s Chattanooga plant includes a 66-acre solar park with more than 33,000 solar panels, a rainwater reuse program and an advanced painting process that cuts carbon dioxide emissions by 20 percent.